Producing vegetable seed is a highly specialized process that requires accurate plant nutritional management. Pieter Saaiman, crop solution specialist with Inteligro, knows all about onion seed growing. He is based in the important Clanwilliam production area of South Africa that is sought after by seed companies due to the remoteness of the farms. 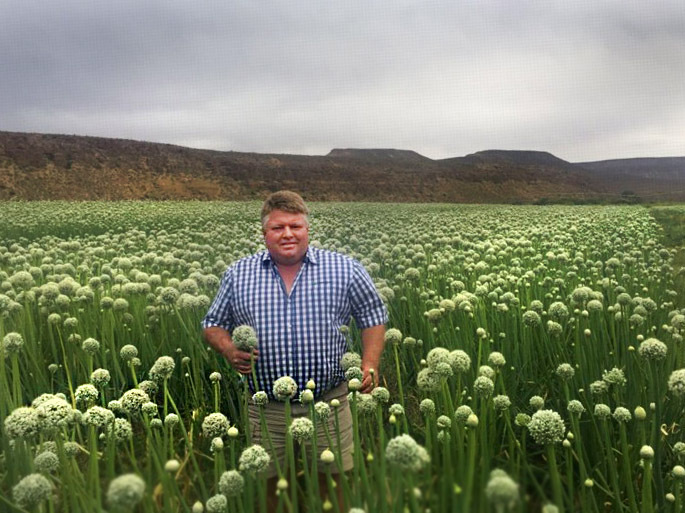 “Three years ago we started using Multicote Agri on the seed onion productions and each year the crop showed improvements.” says Pieter. “The plants are healthier for longer and this also reflects in the improved quality and yield.” Custom-made Multicote Agri fertilizer blends are produced according to local soil conditions and specific crop requirement. Although the bulk of the crop’s nutritional demand is provided by Multicote Agri, additional Haifa Turbo-K was also applied as a supplementary top-dress during the season. 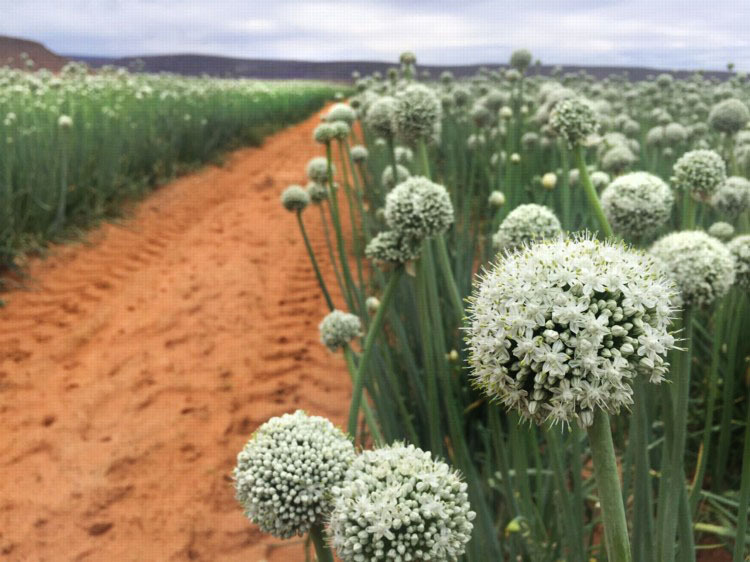 Photo: Strong and healthy onion flowers ready for pollination. More and more farmers are seeing the benefits of using Multicote Agri and are adapting their machinery to enable accurate fertilizer placement. Not only does Multicote Agri ensure better nutrient utilization by the plant, but also results in less wastage and pollution to the environment. This is a very important advantage, as onions can grow up to 7 months before the seed is ready to be harvested. Managing your fertilizer program over such a long season can be very challenging. Thus, investing in Multicote Agri for vegetable seed production offers big benefits to growers. Photo: Pieter Saaiman with a very uniform crop of onions going into seed. Photo: The remote Clanwilliam area is ideal for vegetable seed production.